7. Waterproof, water resistant can be washed under running water without fear. - Insert the probe into a glass of iced water, press/hold the "CAL" key until it shows "CAL" on the screen. and wait several seconds to finish the calibration! 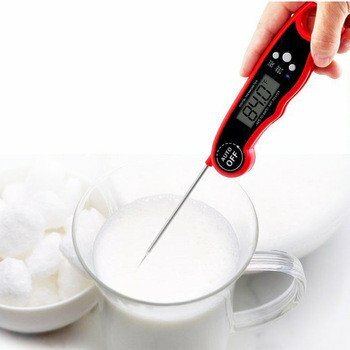 - Wash the metal probe in soapy water. 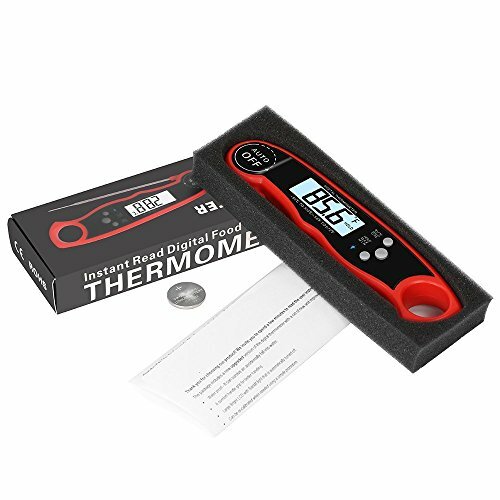 - Do not completely immerse the digital thermometer in water for to long. 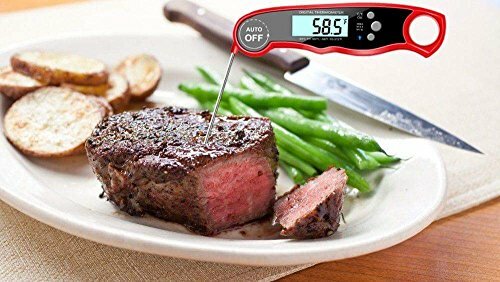 ✅ SUPER FAST instant reading temperature with 3-4s . 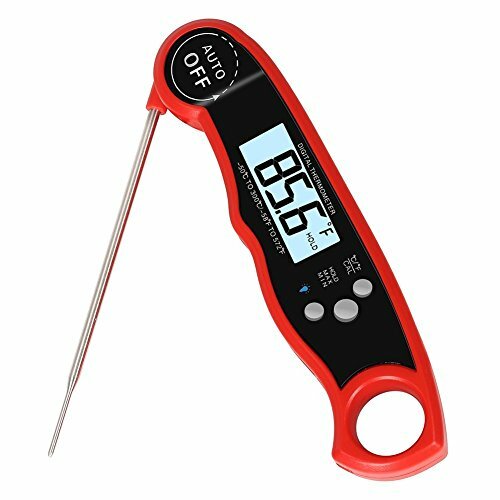 You don't need to wait next to the fire, hot plate or oven, find out the exact temperature of your food in 3 seconds! 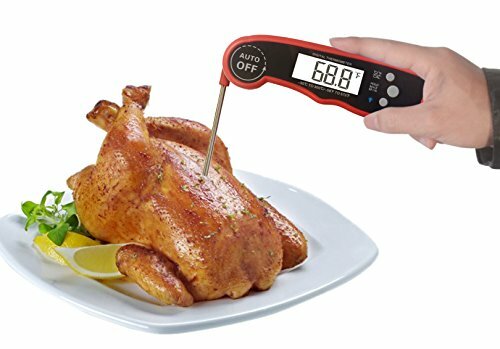 ✅ HIGH PRECISION Division is 0.1°C/0.2°F, Accurate to +/-1 degrees .For maximum measurement accuracy, a calibration function is provided. 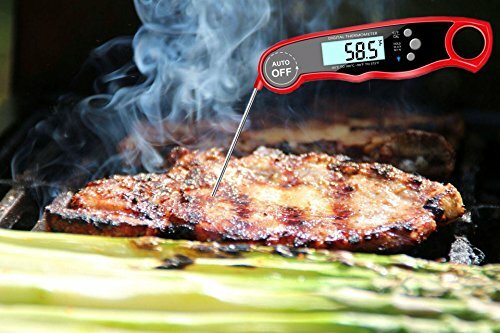 ✅ WIDE RANGE The temperature range of -58°F ~ 572°F (-50°C ~ 300°C).Digital meat thermometer Easy take, Easy use, good assistant for cooking and BBQ Grill! ✅ WATERPROOF IP67 Compact design, Can be washed under running water ! 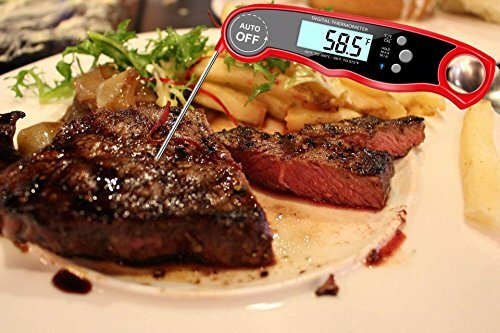 The waterproof function makes it's perfect for using to measure temperature of different Liquids, Meat, Foods, Deep Frying, Cheese, Chocolate, Coffee, Milk and Bath water temperature. If you have any questions about this product by Nonstopfind, contact us by completing and submitting the form below. If you are looking for a specif part number, please include it with your message.